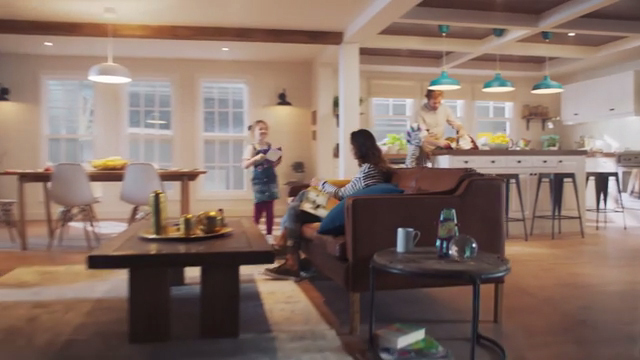 MARYVILLE, Tenn., Feb. 11, 2019 /PRNewswire/ -- Clayton, one of the largest home builders in the nation, is pleased to announce the release of its newest television advertising campaign which takes aim at showcasing the modern prefab home and educating the public about the benefits of off-site construction. 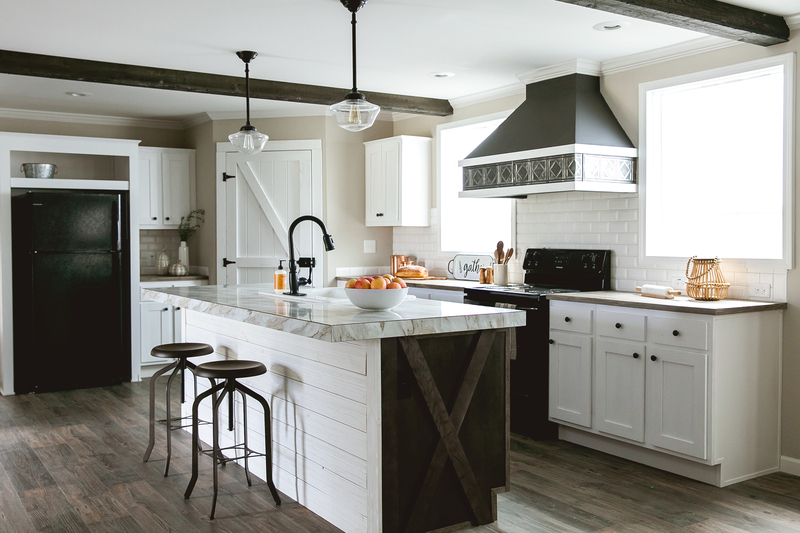 With the average price of a new site-built home with land in 2018 nearing $400,000 according to the U.S. Census Bureau, prefab homes offer an attainable solution starting under $200,000 in most markets plus cost of land. 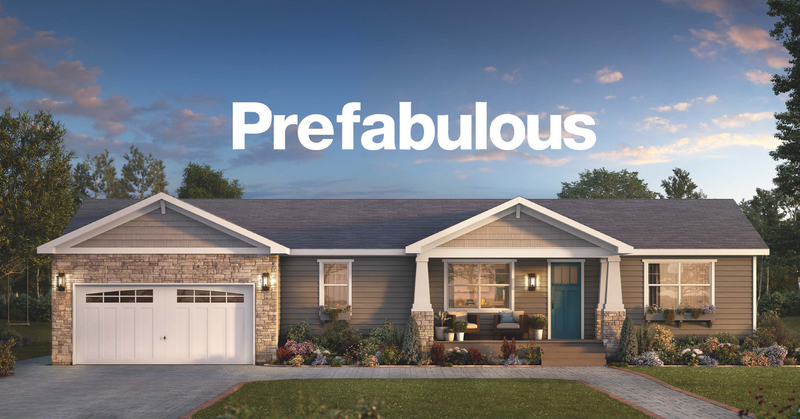 Called "Prefabulous", the campaign is part of Clayton's mission to elevate the manufactured housing industry and challenge the outdated myths that create misconceptions around this innovative, efficient construction method. 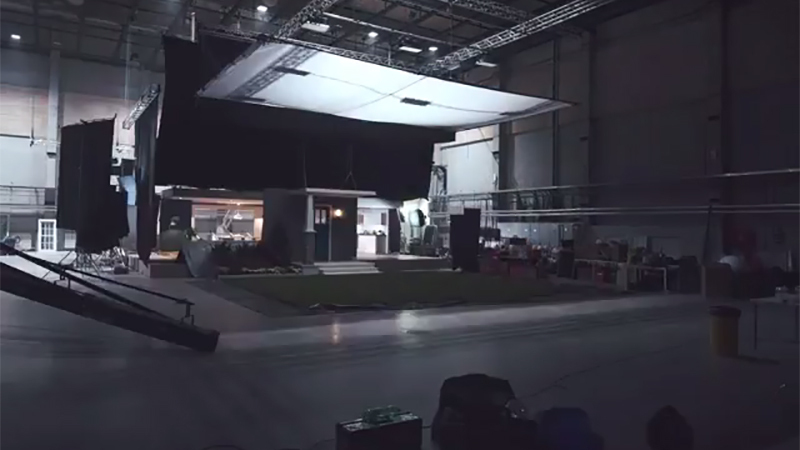 The commercial takes the viewer inside the set of a home building facility and follows a family through a beautiful Clayton Built® home as it's being constructed, highlighting high-end features and modern design. "Homes built off-site offer higher quality, more value and a smart solution to the affordable housing crisis in America," said Kevin Clayton, CEO of Clayton. "This campaign was created to help more families realize they can attain a beautiful, quality home without sacrificing modern amenities. Off-site construction can make the dream of homeownership a reality by leveraging innovative building practices, automation and bulk purchasing power." "Clayton is uniquely positioned to bridge the affordability gap using both on-site and off-site home construction methods," said Clayton. "Our goal as a company and industry is to democratize luxury and provide attainable homeownership for all families." Founded in 1956, Clayton is committed to opening doors to a better life and building happyness® through homeownership. 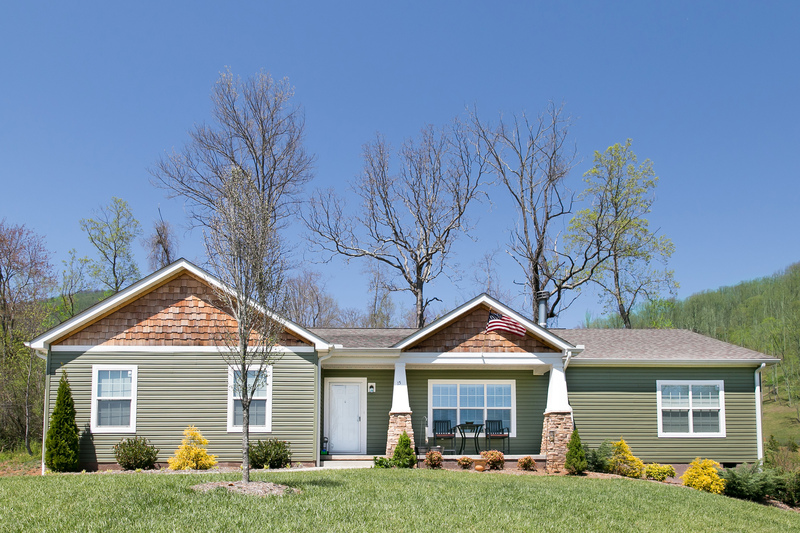 As a diverse home builder committed to quality and durability, Clayton offers traditional site-built homes and off-site built housing, including modular homes, manufactured homes, tiny homes, college dormitories, military barracks and apartments. 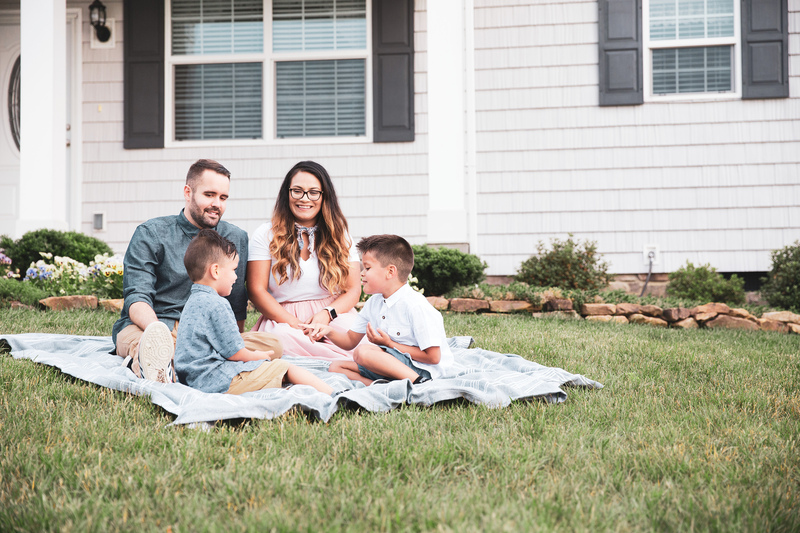 In 2018, Clayton delivered 47,570 homes to families across America. Clayton is a Berkshire Hathaway company. For more information, visit claytonhomes.com.